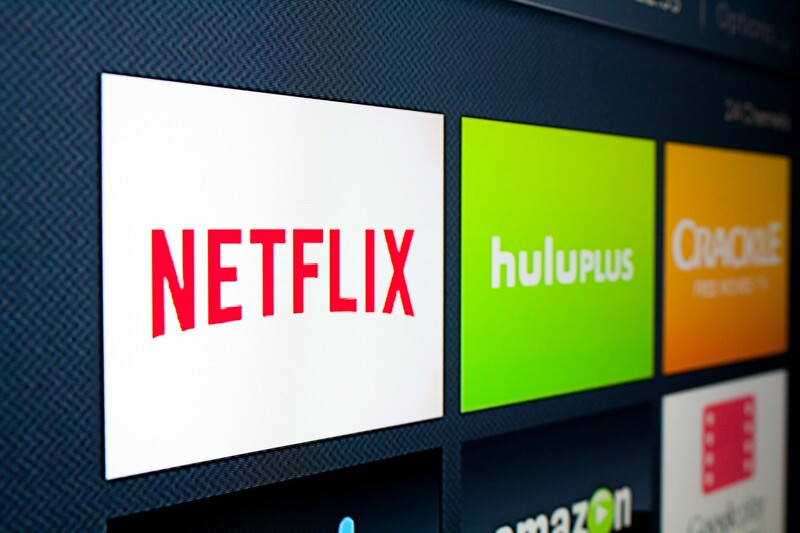 Given how much it has been spending on content, the move isn’t surprising, but the latest jump — from 13 to 18 percent depending on the subscription plan — is the biggest increase since Netflix started its streaming service a dozen years ago. That’s going to hurt some consumers. Many of its users pay for the service even if they don’t consistently watch its content, partly because of its attractive pricing. A bare-bones subscription, for instance, had cost $8 a month. But fee increases at Netflix are inevitable. One of the reasons: Netflix burns a lot of cash. The company’s appetite for content means it has to spend big, resulting in what’s known as negative free cash flow. More money is going out the door than coming in, a difference that Netflix covers by borrowing. “We change pricing from time to time as we continue investing in great entertainment and improving the overall Netflix experience,” the company said in a statement announcing the changes, which apply just to U.S. customers. Netflix, which will report quarterly earnings Thursday, has committed to spending more than $18.6 billion on content. That’s for shows and films that won’t appear on the service for months, whether it’s the next season of “Stranger Things” or the forthcoming lineup from super producer Shonda Rhimes. It also includes content that’s currently playing, like “Friends,” which ran on NBC from 1994 through 2004 and is owned by AT&T’s WarnerMedia. The show is wildly popular on the service. Worries that it would leave Netflix prompted an outcry on social media. “The only reason I have an account with Netflix is to re-watch ‘Friends,'” one customer said.